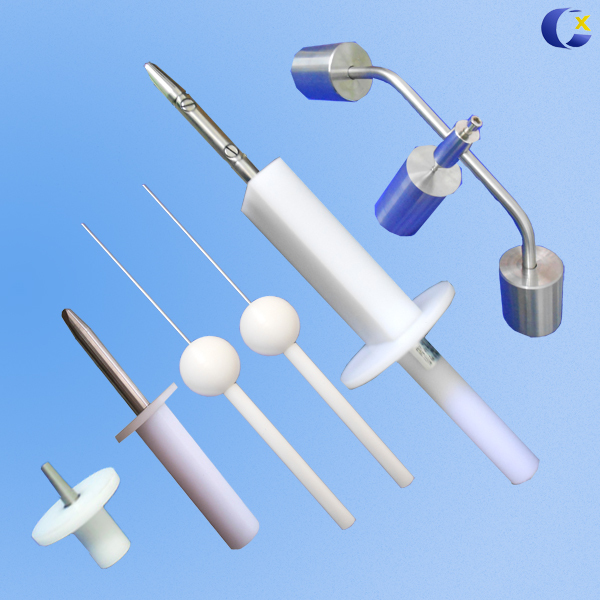 IEC60335 Finger Nail Probe For testing the requirement of snap-in devices and snap together enclosures that protect the user from accessibility to hazardous parts. 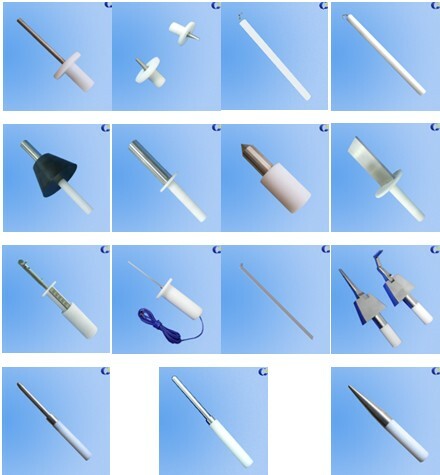 The Finger Nail Probe is indicated test IEC60335 and UL requirements. Used to check the security of parts that snap together. The spring gauge assembled in the handle can be calibrated to the neccessary force for using the instrument. 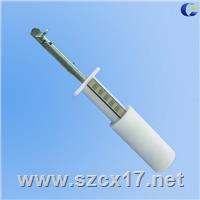 This probe is make of stainless steel with appropriated hardened tip and a handle in insulating material. Handle has a special adaptor M5 for use with 50N force gauges. Standard IEC60335, IEC60475 and UL1205 etc. Material: Handle is nylon and the tip is stainless steel.